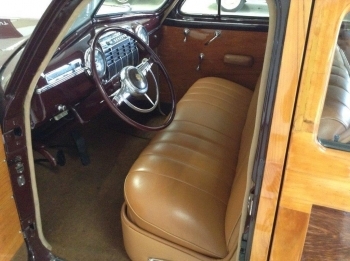 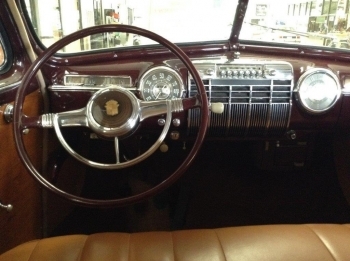 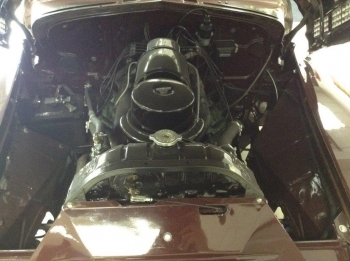 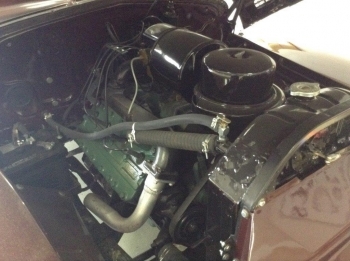 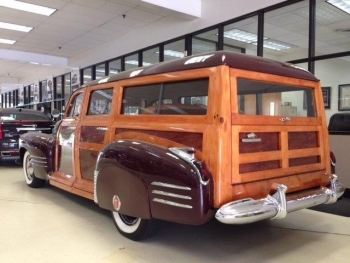 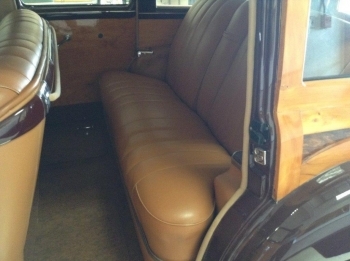 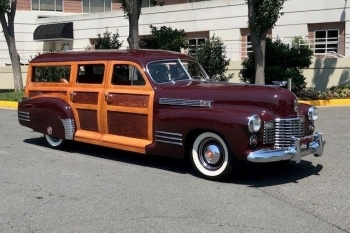 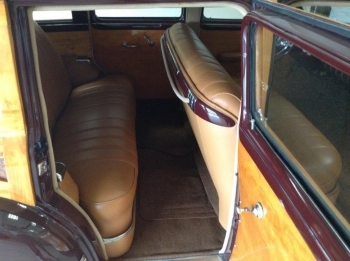 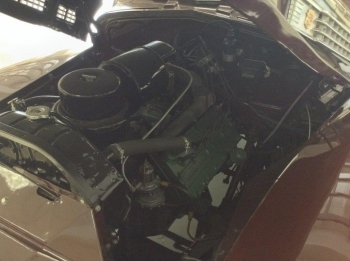 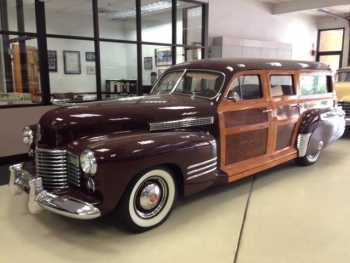 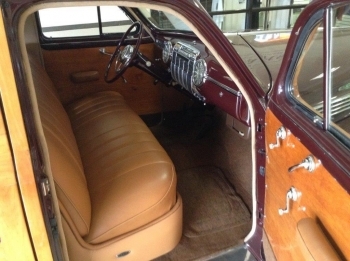 CADILLAC: 1941 CADILLAC STATION WAGON, maroon with tan leather interior, one of only 14 steel roof station wagons. 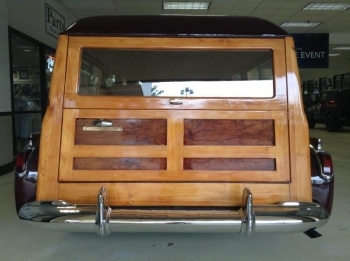 Each is one of a kind using different wood, materials, patterns, and designs. 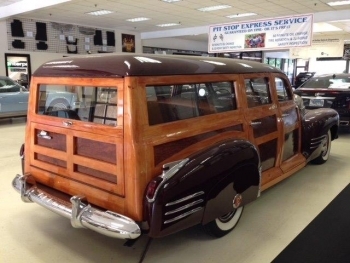 Wood completely redone in 2/18 $20,000 spent, 2017 won a second place at the Cadillac Grand National.